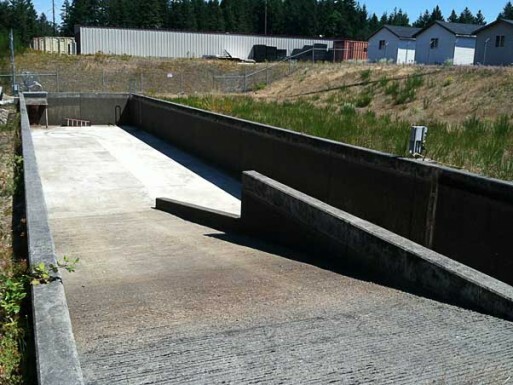 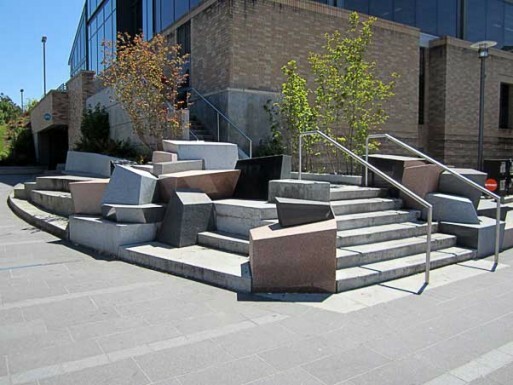 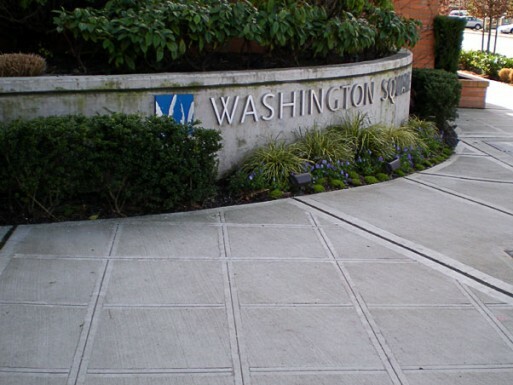 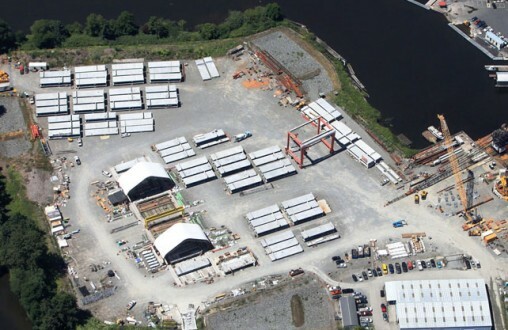 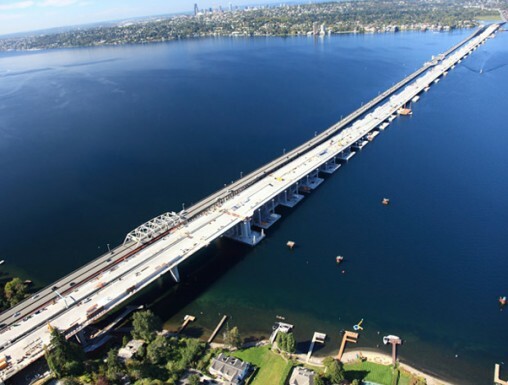 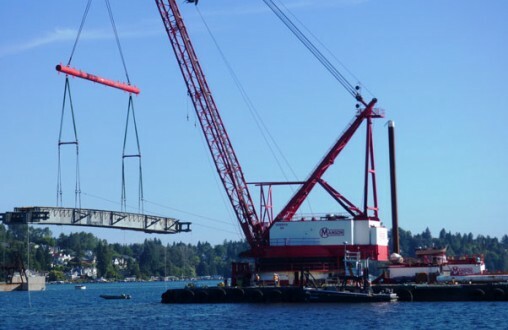 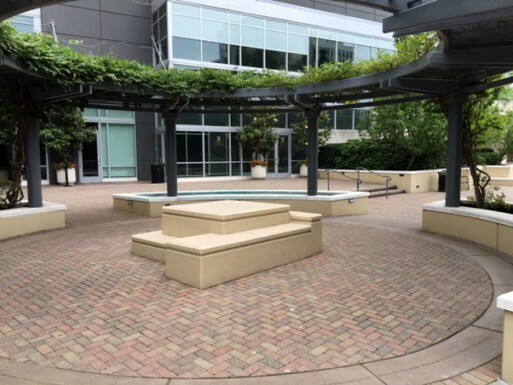 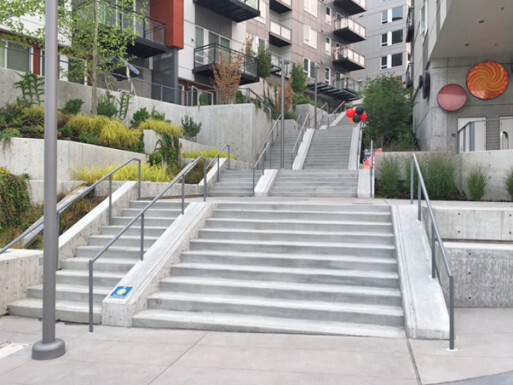 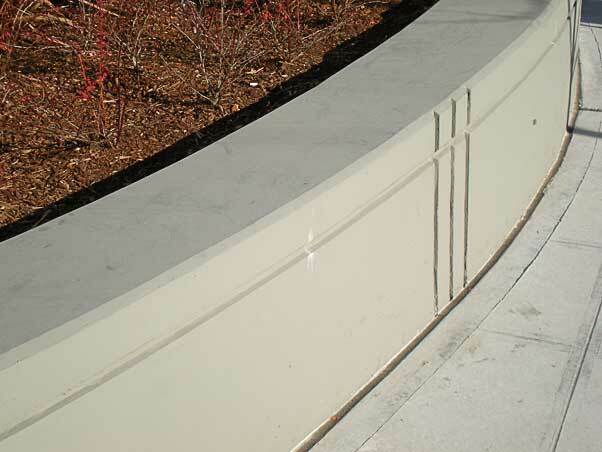 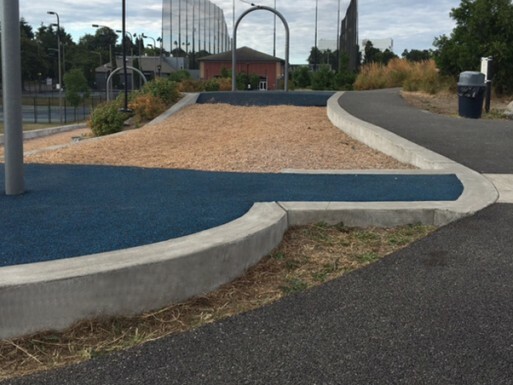 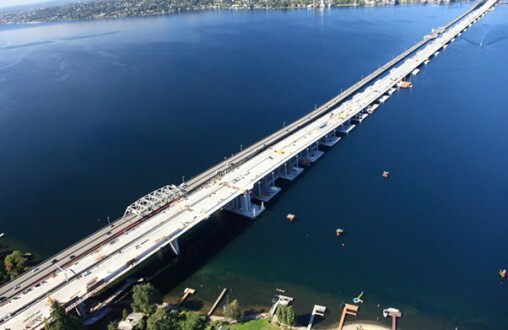 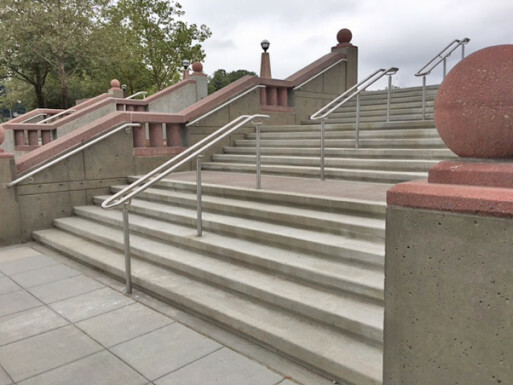 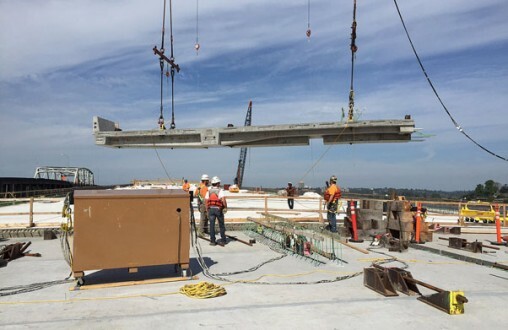 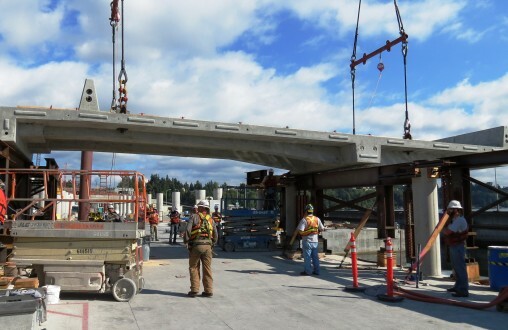 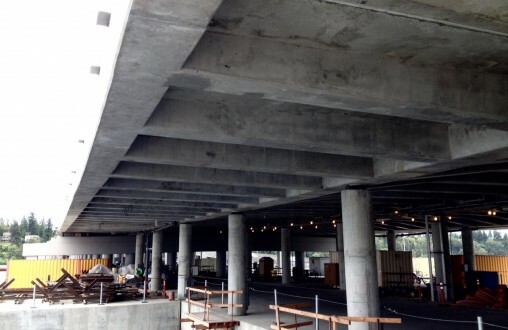 Scope: Pre-Cast floating bridge deck placements. 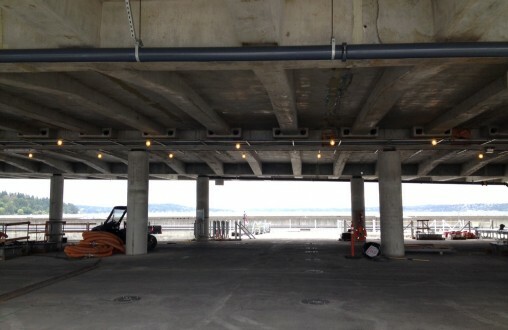 The deck placements are the driving surface of the bridge. 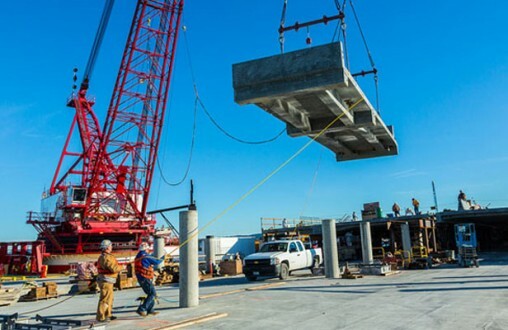 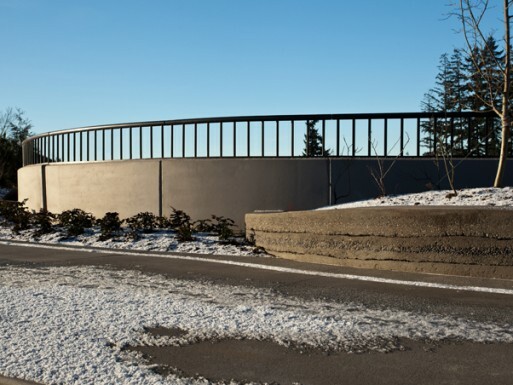 Each precast panel is 15’ x 56,’ requiring 46 cubic yards of concrete. 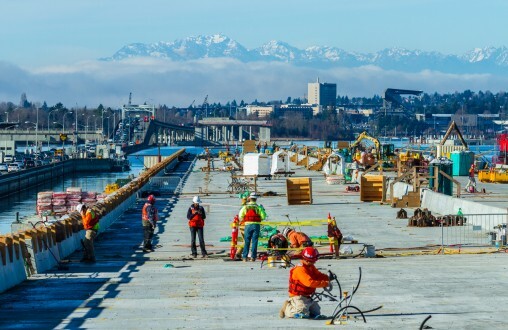 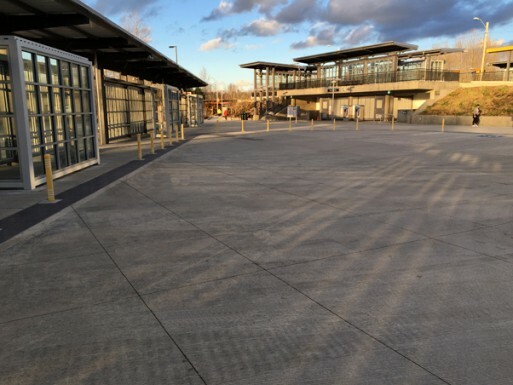 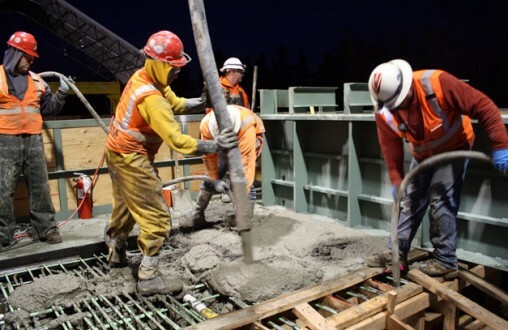 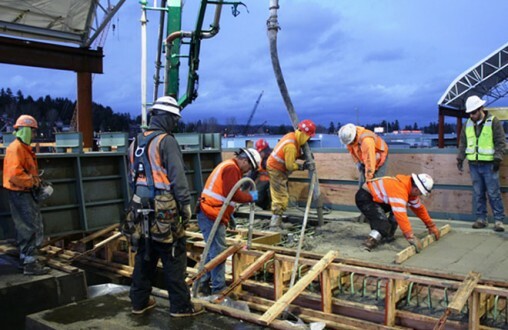 In total, 24,564 cubic yards of concrete was poured to manufacture 534 separate panels.